All across the world there are a vast number of premier ski resorts but with this great number on offer it is often difficult to choose just where to go. This article will run through the top 5 resorts to give you a better idea of some of the best around. The resort of Aspen in Colorado is synonymous with celebrities, so if you want to be seen on the slopes with the stars, then this a resort that’s certainly worthy of serious consideration. But beyond the celebrity connection there is also great skiing on offer. The resort is famous for its 4 mountains which offer a variety of different skiing conditions perfect for any level of skier. The only word of warning associated with Aspen is the expense involved. Obviously with the sheer number of rich and famous people often visiting, hotel owners have taken advantage and prices are amongst the highest of any ski resort in the world. Chamonix, like Aspen, has many celebrity connections. In terms of the scenery on offer at the resort you really cannot beat it. 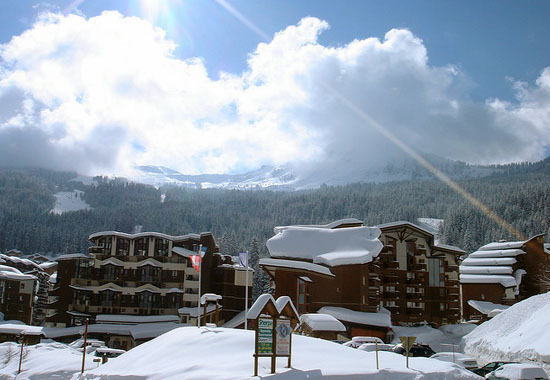 The resort itself is located at the bottom of Mont Blanc and there are 5 different skiing areas within the main area itself. There is a huge amount of skiing on offer along the valley which is itself 10 miles long, so every type of skier is again catered for. 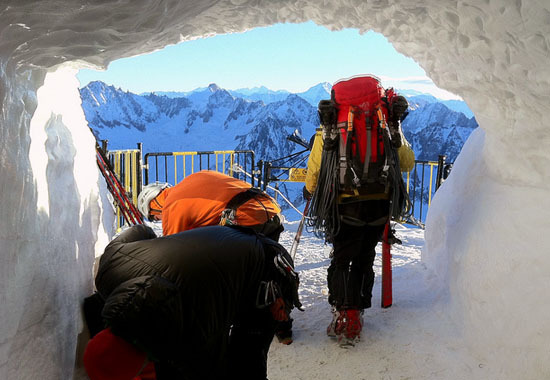 Chamonix is truly a magical skiing destination. Courchevel is yet another great ski resort, the scenery is breathtaking and there are 5 main resort areas to choose from within Courchevel. What is really attractive about Courchevel is the direct access which 4 out of the 5 resorts in the area enjoy to the Three Valleys Ski area which features in excess of 350 miles of ski runs. You have to be careful when you purchase a lift pass in Courchevel however as many different options are on offer. For example you can simply purchase a pass for the Courchevel Valley or you can also purchase a pass to cover the Three Valleys area. Make sure that you buy the correct one for you. Vail in Colorado comes in at a close second. 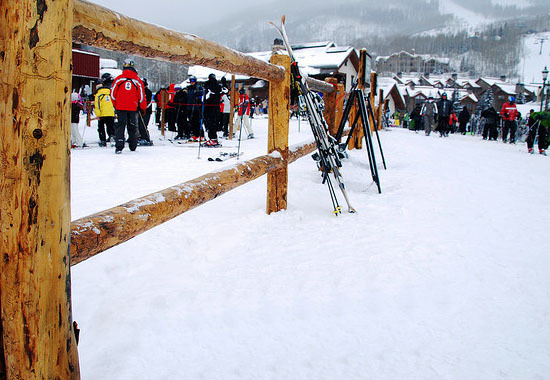 It often markets itself as America’s most loved ski resort and indeed this argument has much strength in it, with an increasing of American skiers choosing to stay and ski in the area. Not only does the resort offer skiing however, it also features numerous art galleries and museums, catering to those also interested in the culture of the area. Whistler comes in at number 1 in many resort guides and there is good reason for this, finding faults in this resort is an extremely difficult exercise. Despite being one of the newest ski resorts (having only been really discovered 25 years ago) the area has grown to become one of the most popular in the world. Definitely one of the top ski resorts. 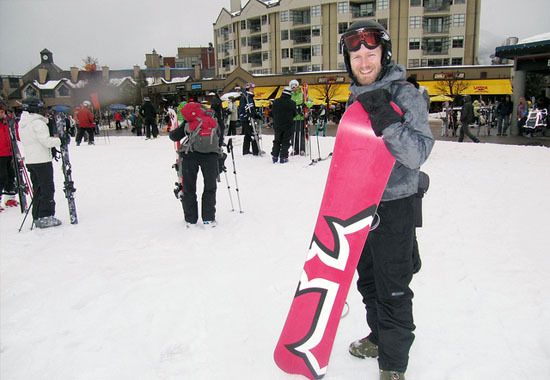 The resort itself is spread across 2 mountains – Whistler and Blackcomb and with a new lift system costing in excess of $50 million dollars recently opening; it seems as if there will be no let up in the popularity and growth of this resort. 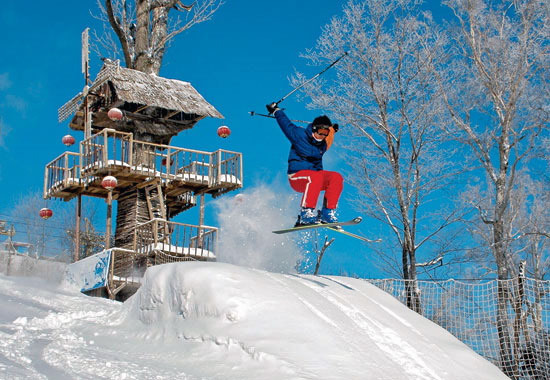 Pete Rees offers ski instructor courses through his website nonstopsnow.com.